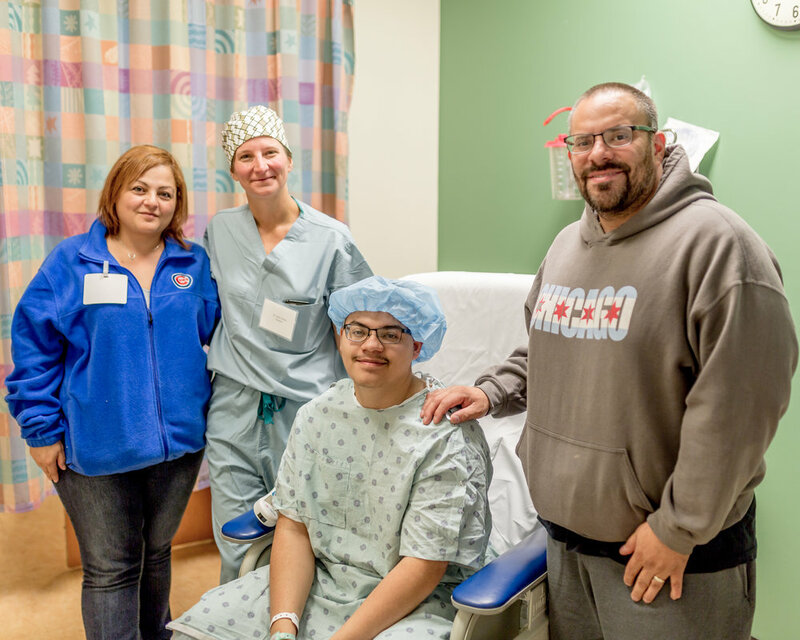 On Saturday, September 22, 2018, Fresh Start Caring For Kids Foundation provided five surgeries during its fourteenth Surgery Weekend. 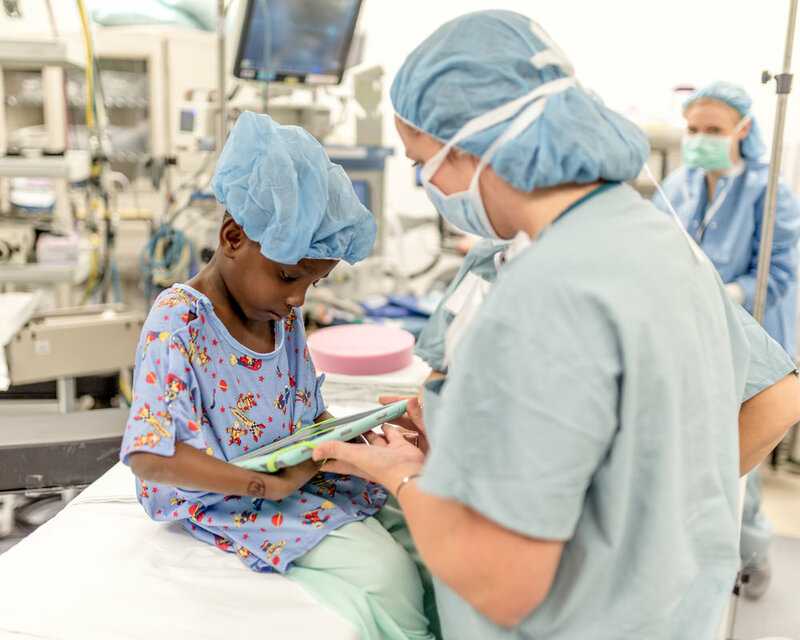 Surgeries took place at The University of Chicago Medicine Comer Children's Hospital. 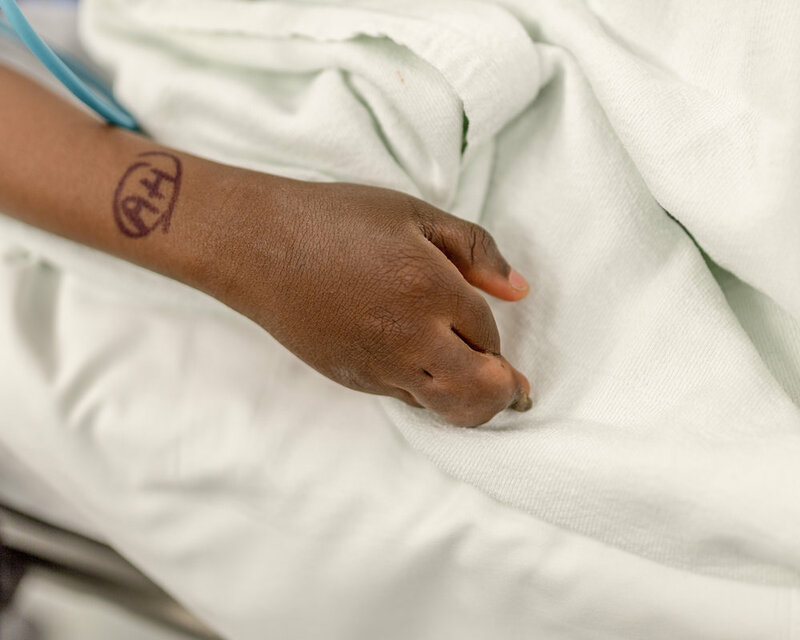 The surgeries performed included bilateral breast reduction, repair of polydactly of the feet, repair of hand syndactly, excision of keloid, and excision of wrist nevus. 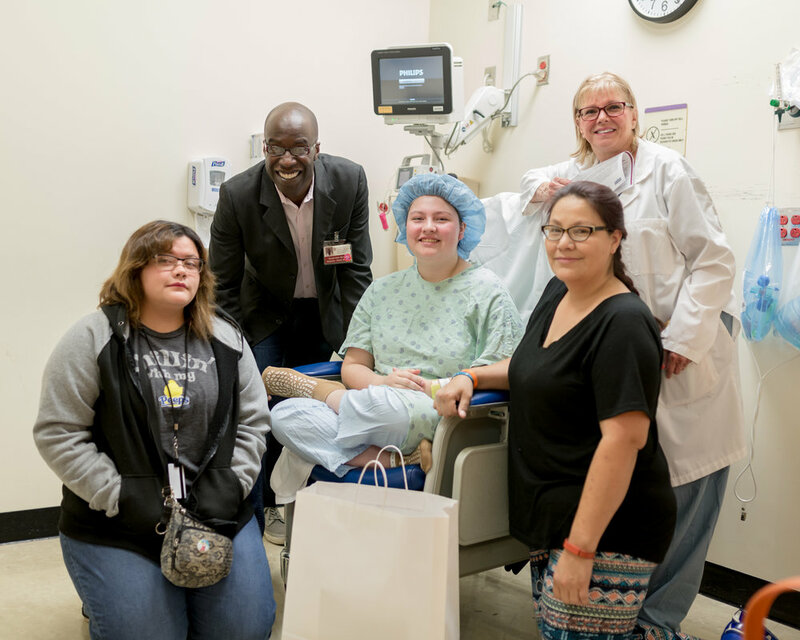 We are very grateful to our volunteer medical team, support staff, and The University of Chicago Medicine Comer Children's Hospital for their continuous support. Special thanks to our food sponsors, Cosi and Nando's Peri-Peri (Lakeview). We greatly appreciate your generous participation and support. We look forward to continuing to strengthen our relationships with our key stakeholders during future Surgery Weekends.